Vital Valt offers relocation services to businesses looking to move their existing filing system as well as servicing and upgrading existing systems. 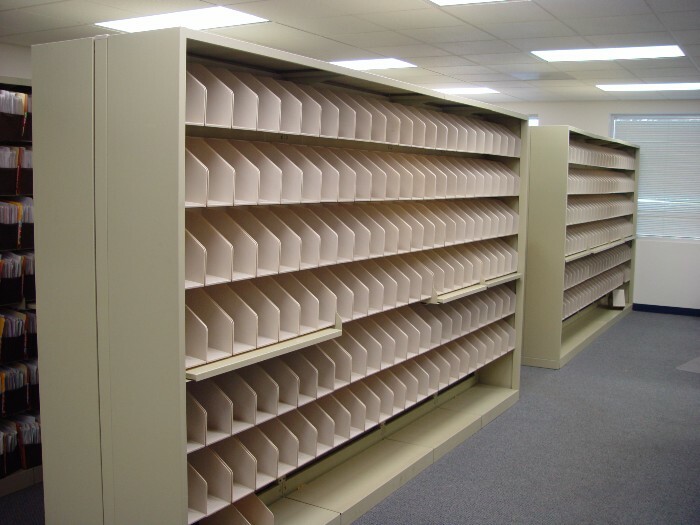 Filing Systems shown on this Web site and filing systems sold from competitive systems can be taken down, moved and put back together in your new office space. 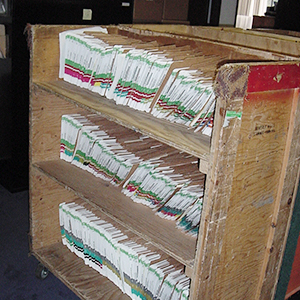 Vital Valt offers File Move services to move file folders and paper from one location to another. 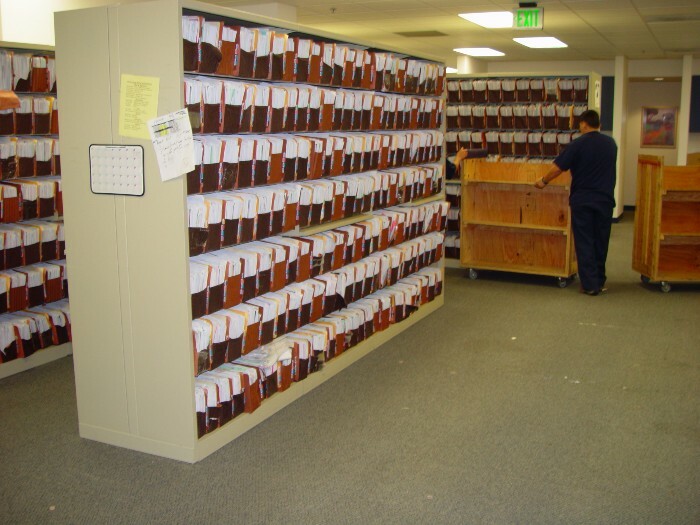 Vital Valt has moved millions of files from facility to facility and will work with you to analyze your current filing system and recommend a strategy for moving and setting up files in your new facility. Moving your files can also include an interfile service, merging two filing systems into one complete system. 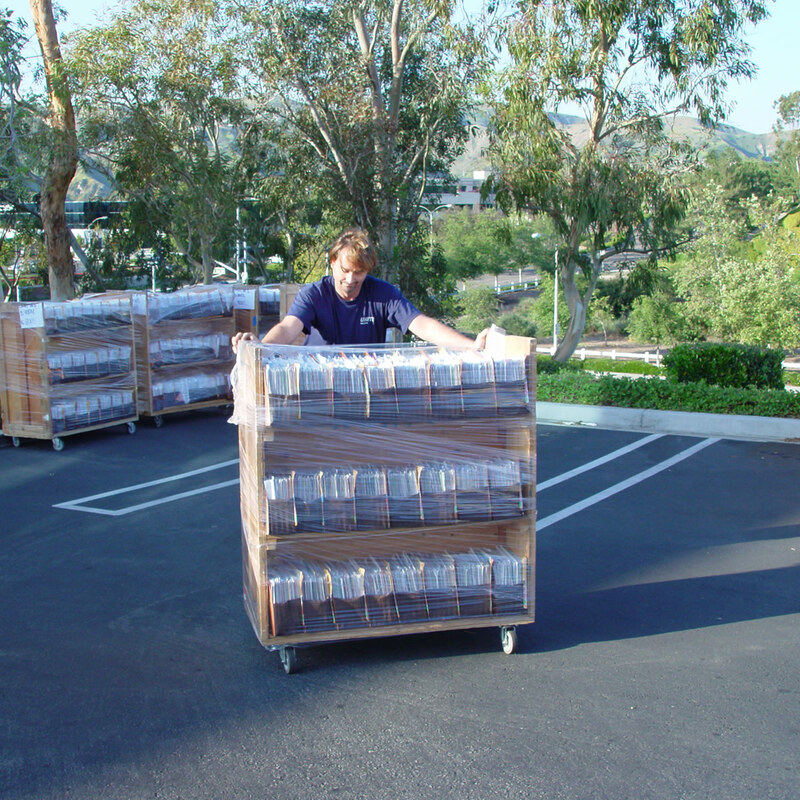 Vital Valt will work with you to help ease the transition of moving your valuable files. Using Vital Valt to relocate your files and filing equipment gives you a single source for all your needs. Vital Valt is not an authorized Spacesaver® dealership.